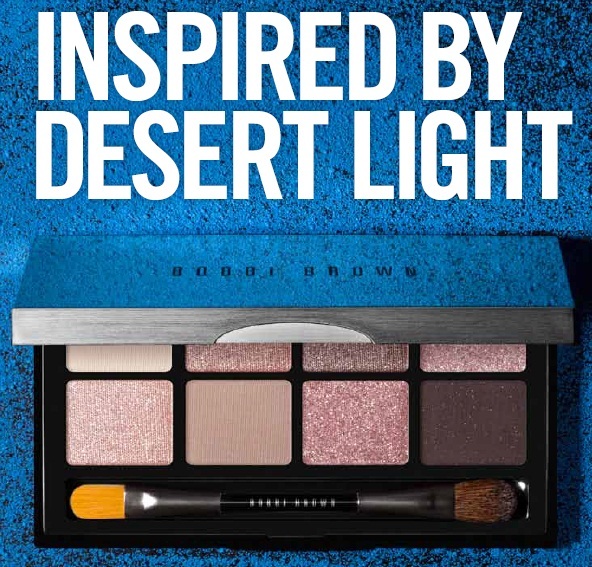 The limited-edition Desert Twilight Palette ($60) is the centerpiece of Bobbi Brown's gorgeous Fall 2012 Collection. The palette features eight shadows in flattering warm shades to help create a gorgeous and perfectly defined eye. The essence of late summer in eight sultry shades (for that tawny skin glow that happens just before dusk). Featuring a mix-and-play palette of neutral shadows to transition you effortlessly from summer to fall: a light base shade, six medium lid shades, and a dark liner shade. Includes a dual-ended Eye Shadow and Eye Liner Brush - all in a sleek mirrored compact - so you can apply everything like a pro. The shades are listed directly below. They are listed in the following order: top row, left to right, then bottom row, left to right. I've been playing with the palette and am very happy I purchased it - even though it has two sparkle shades in it. The sparkle shades made by Bobbi Brown are essentially lightly tinted/pigmented and very sparkly. When I first tried them last year, I was unimpressed. Then, one of the best Bobbi Brown reps I've ever known (she moved on) demonstrated how to use them - over a colored shadow, not on their own. While I don't lead much of a night life, I saw on her face how one could take a daytime color and move into night - or add some excitement - with just the addition of a little sparkle. I swatched pretty heavily with a sponge-tipped applicator and took my photos in full sun. The photo of the top row is shown above. Navajo is shown at the top of my arm. Navajo is an existing base color. It's a creamy pinkish white that matches my skin tone pretty well. It's likely you can't even see it in the photo. Twilight Metallic is a gorgeous "metallic pink bronze" - what I'd call copper. Equally gorgeous is Pink Dusk Metallic, a pink-toned bronze mauve. More taupe than anything, it's a must-have shade. The sparkle at the bottom in the photo above is Water Color Pink Sparkle. As you can see, it's almost transparent, with sparklies. Think July 4 and sparklers, and you'll have a mental image. The swatch photo of the bottom row is shown below. For that row, I swatched from right to left in the palette. Chocolate Mauve is a great liner shade - too dark for any other use than liner (or brows) in my opinion. Sorry about my uneven swatch. The next sparkly shade is Dusk Sparkle, a silver heather pink - again with little color, but lots of sparkles. Cement, a matte grey-beige, is an existing color that's useful - and basic. The final shade on the bottom row, Twilight Pink Metallic, is a shimmering light peach that's drop-dead gorgeous. 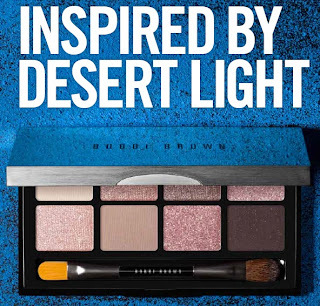 The new Desert Twilight Collection is now available at Bobbi Brown's Web site, as well as Nordstrom's. 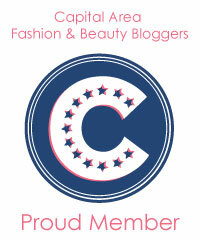 I purchased mine at Bloomingdale's. This is the display that stopped me in my tracks. You should see it at your favorite Bobbi Brown counter soon, maybe on your next shopping trip. Hi CG, will u be reviewing the twilight night eye liner? Or the cream cheek products? 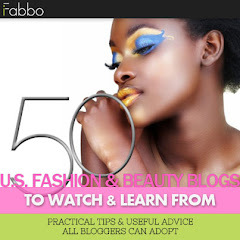 I am really digging this collection so far, thanks for reviewing! Not the eye liner, but yes on the cheek products. I bought both. I hope to get photos no later than Saturday. Oh my goodness...I did not realize about those cheek tints! yes, I'm looking forward to that review too, being a big BB pot-rouge user! Thanks for posting this. I'm excited about the collection :) My eyes are green and I think the colors will be good for me. I wish she would add Pink Dust Metallic to the regular line it is gorgeous! Cannot justify the palette for that one color sadly. Pretty! I have Navajo and Cement and they are just great everyday shades. The shimmering peach and Pink Dusk Metallic are gorgeous! i'm definitely going to have a swatch with these and see how they look in person! I agree with LilyBiscuit. These colors should look great with green eyes! Mara, I'm sure someone will feature the eyeliner. I'd love to, but I have to draw a limit on spending! These colors should look gorgeous on you! You never know! Such things have happened in the past. It was the shimmer shades that got me with Desert Twilight. They are knockouts. Love the review. I hadn't seen this palette before. I was wondering if would work on everyone or maybe the warmer ladies or the cooler? It's gorgeous. Bobbi's palettes always grab me. I just wish she'd quit making ones that I want every season. (sure, Val, sure!) I think I'm a marketer's DREAM!